Yellow Tamarind Productions | Media and PR company based in Lagos. We are creatives who collaborate with brands in creating compelling content across different media to enhance their public image. Africana Literati is an art, book and culture magazine show produced by Yellow Tamarind Productions which premiered in April 2016 on Africa Magic Family (DStv ch. 154). 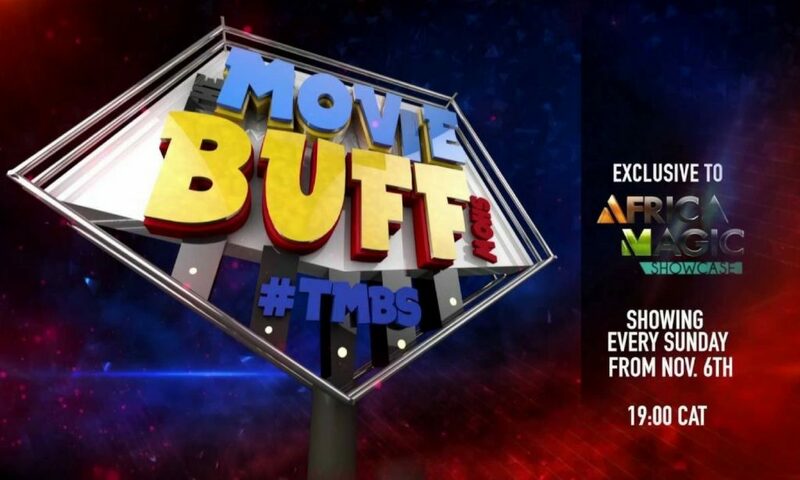 It is hosted by Isabella Akinseye who anchors the ‘Back to School’ segment where she teaches spelling, pronunciation and shares an African slang. 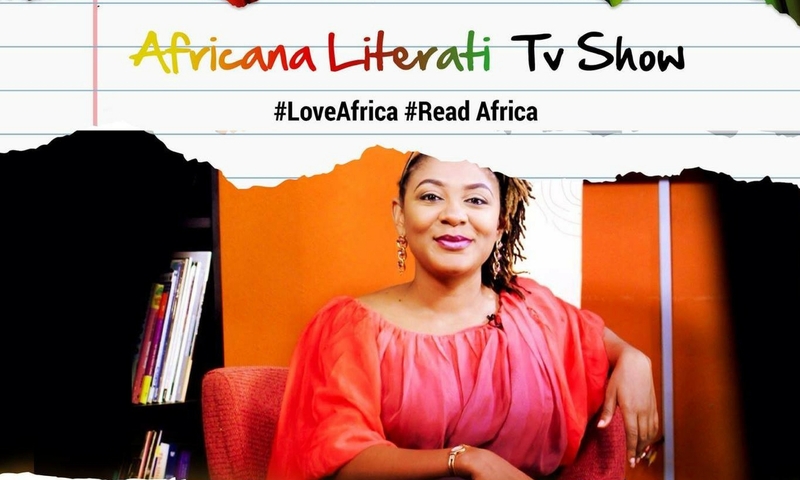 She also hosts two brand new segments introduced in Season 2; ‘Africana Literati Book Club’ and ‘Africana Literati Fan Connect.’ With the tag line of ‘Love Africa, Read Africa’, resident culture critic, Dr. Wilfred Okiche reviews a book by an African author on each episode. To further promote African literature, an African literary personality is profiled during the ‘Africana Literati Spotlight’ segment. Field presenter, Harri Obi hits the streets to get a pulse on trending issues in the vox pop segment, ‘Africana Literati On the Street.’ Each episode also features an Afro centric top 5 countdown focused on issues including books, publishing, events, film, literature, arts, poetry and culture. The show ends with an African proverb and a giveaway to inspire viewers to get creative. The trailer was created by GCUE. We’ve got people’s attention. Our work has been featured in these publications and websites.